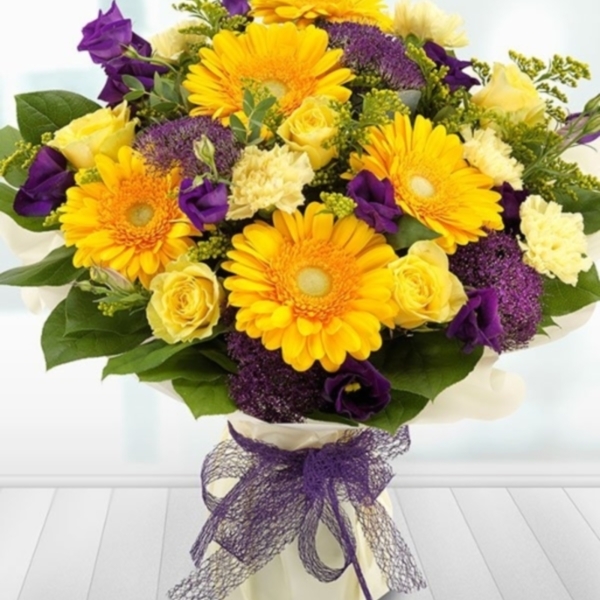 Florial Gallery supply and deliver flowers in Caterham and the surrounding area. 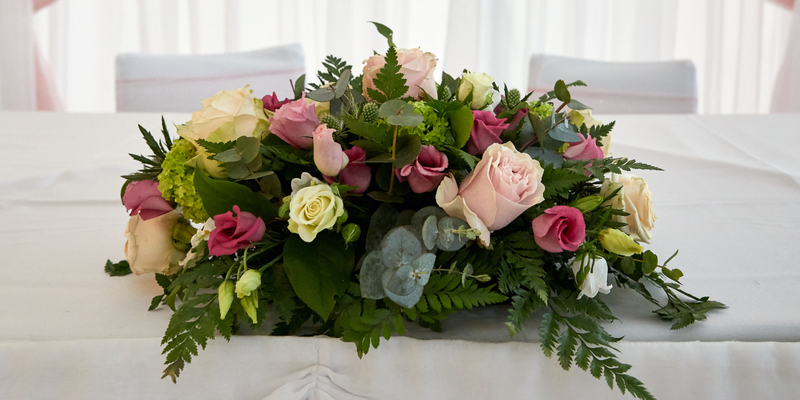 We pride ourselves on combining imagination, creativity and wealth of knowledge to produce floral designs to compliment any theme. 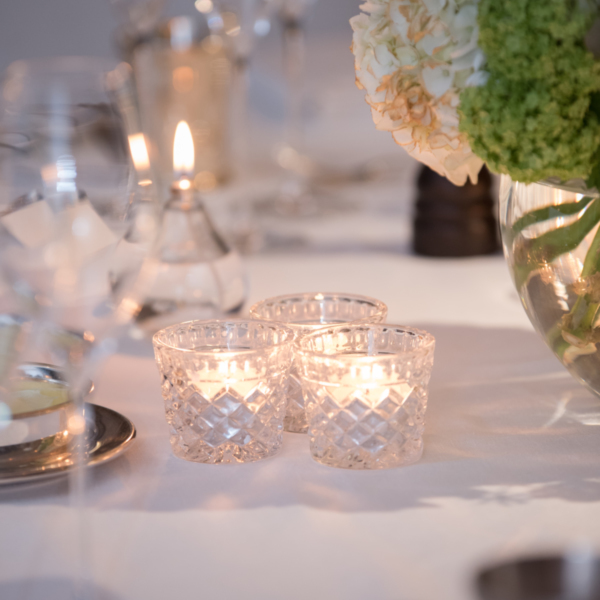 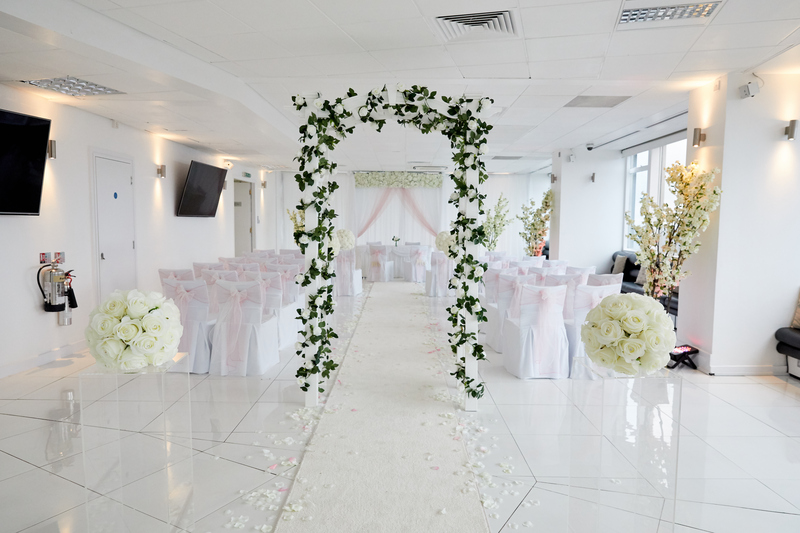 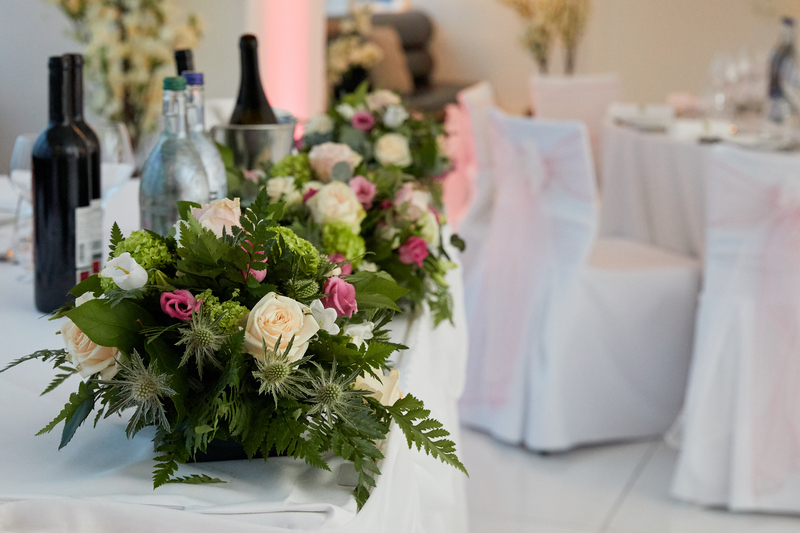 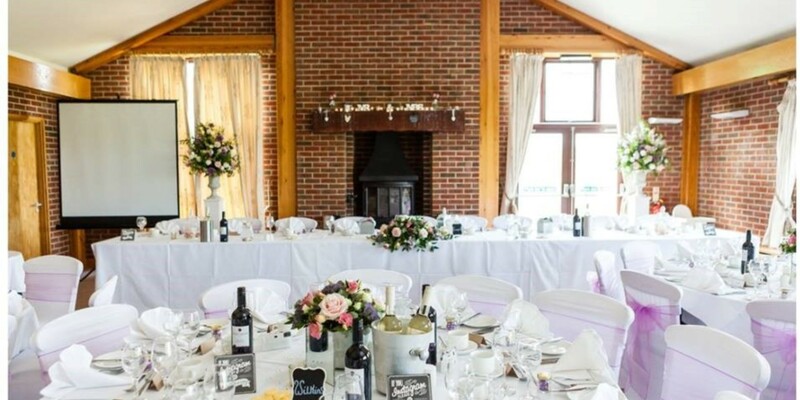 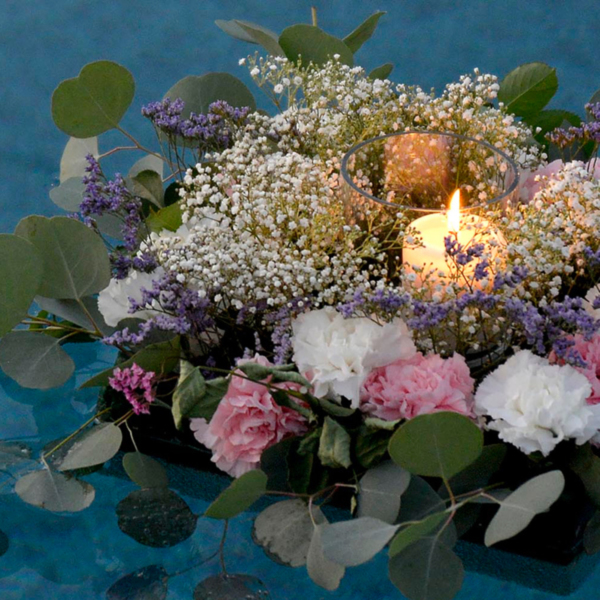 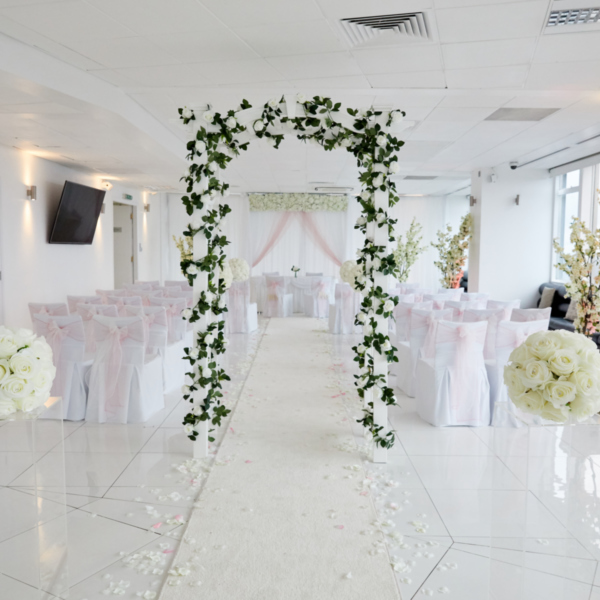 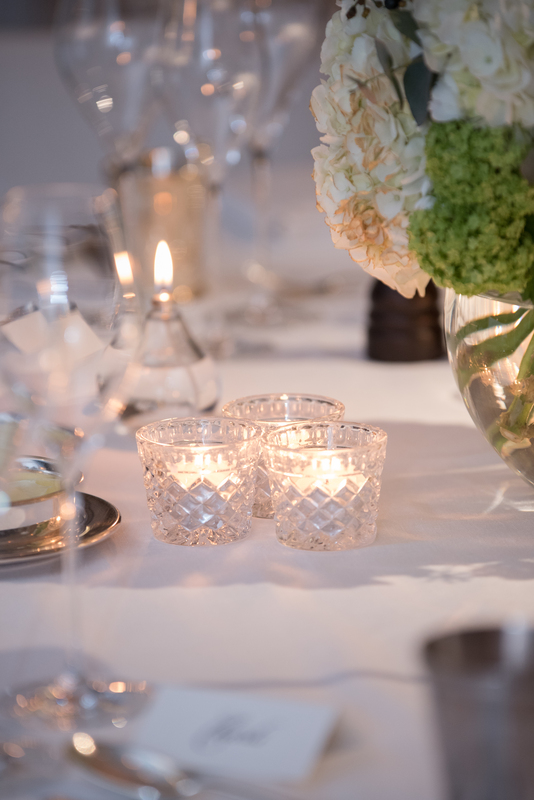 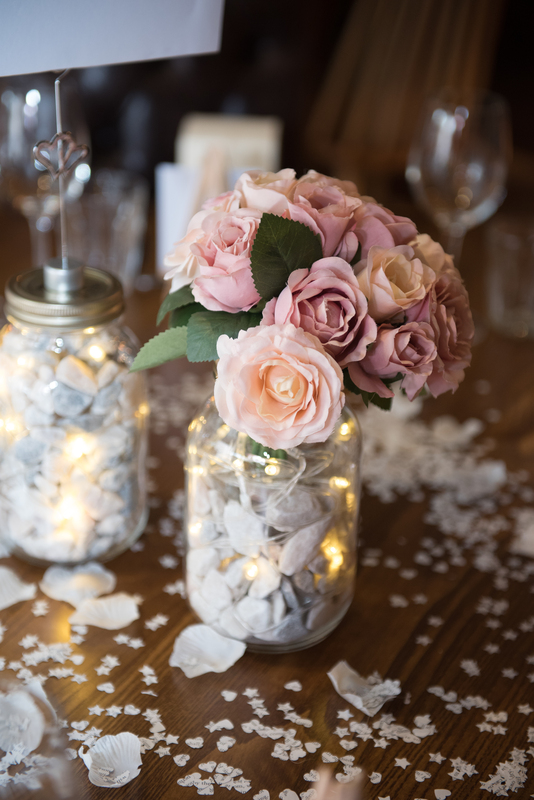 We have a very unique approach when it comes to your arrangements and our great attention to detail will guarantee to create the perfect atmosphere. 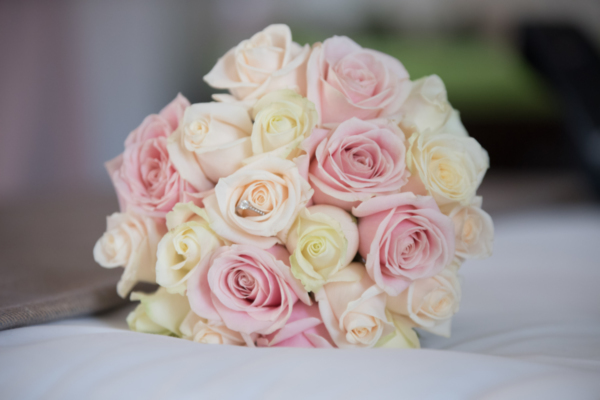 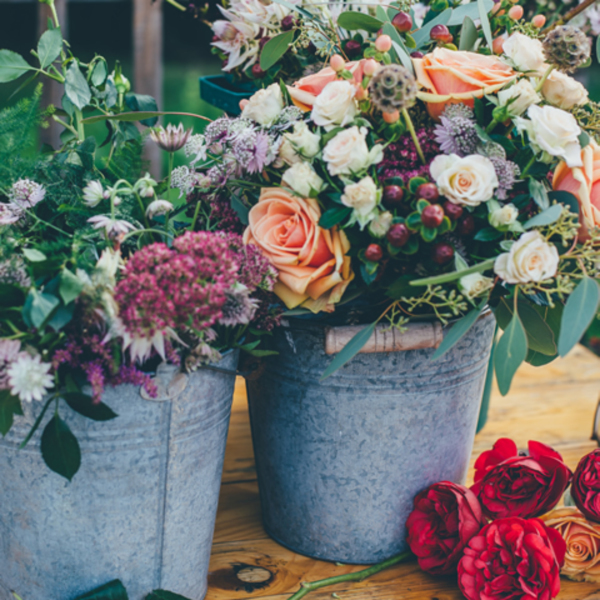 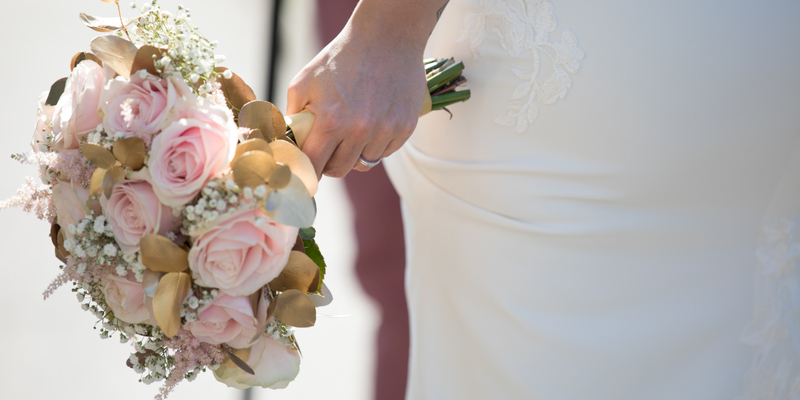 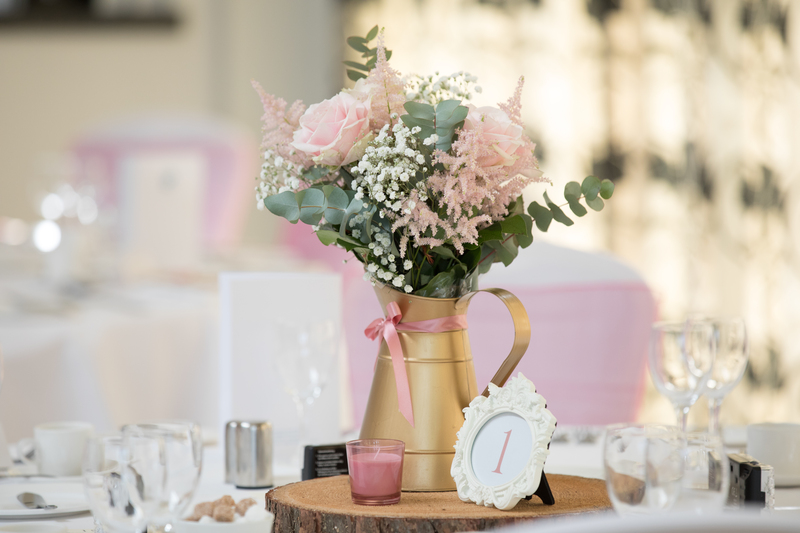 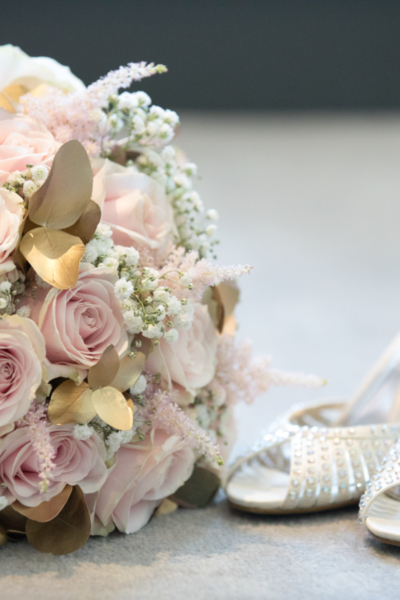 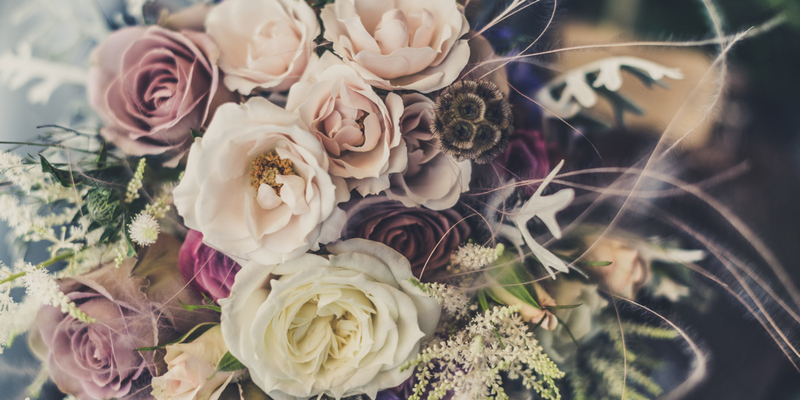 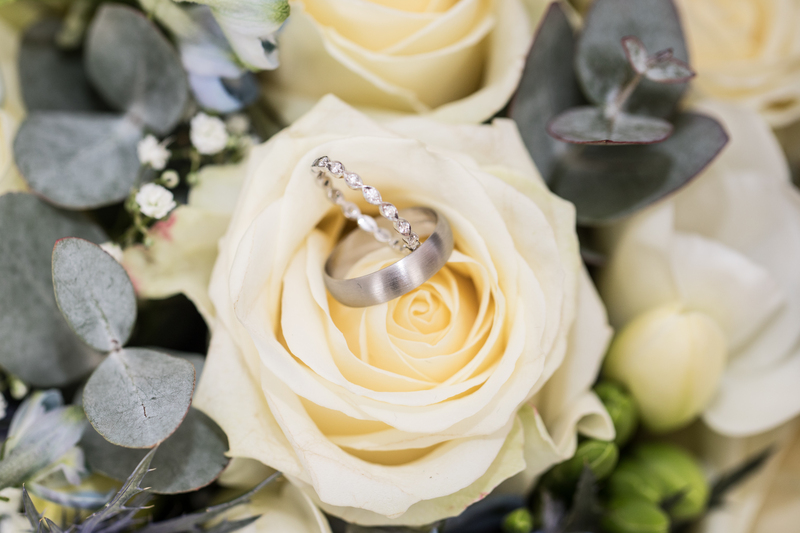 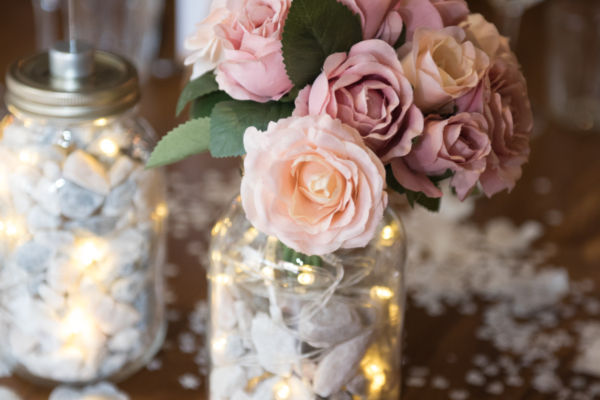 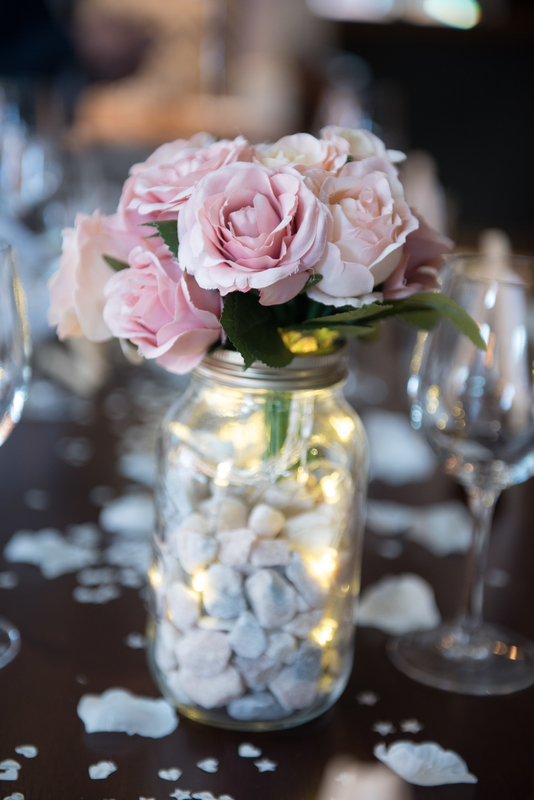 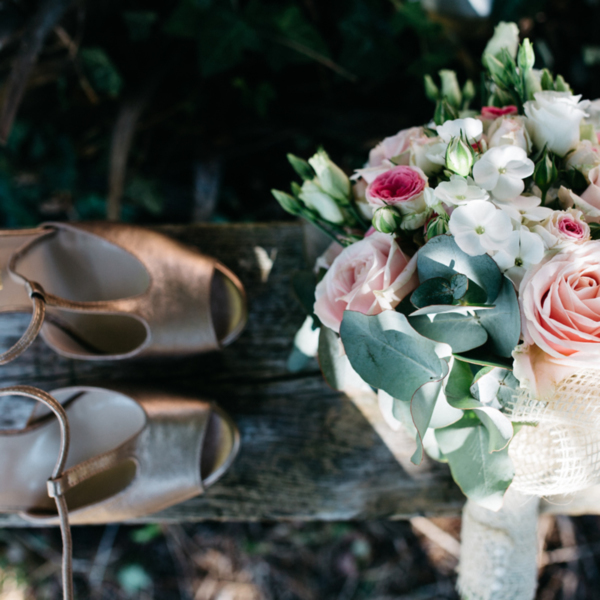 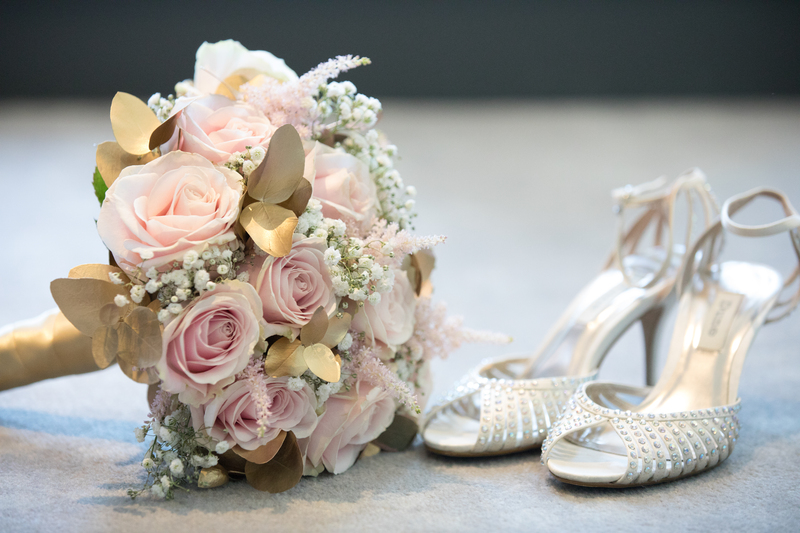 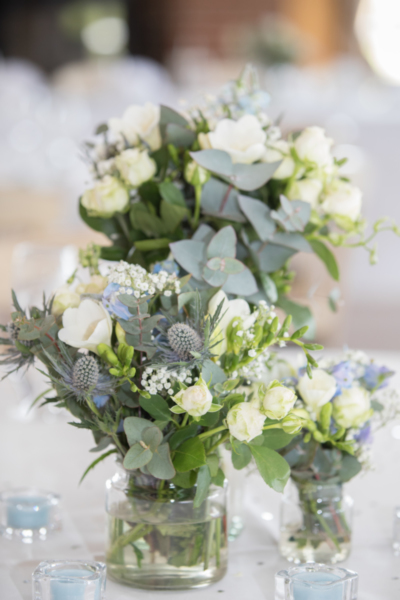 Our team of highly talented florists work very closely with clients from beginning to end to produce breathtaking fresh flower designs for any setting. 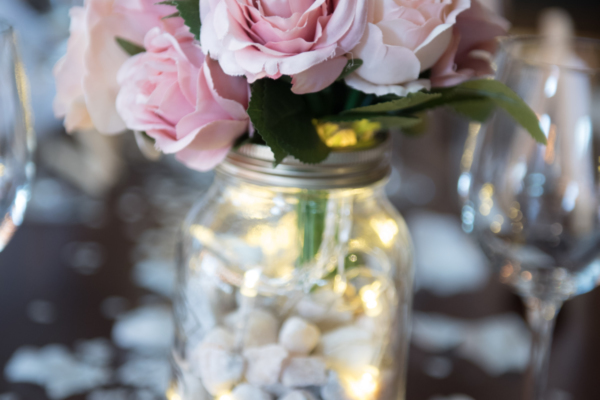 From birthday parties to dinner parties, product launches to corporate events, we strive to create remarkable arrangements whatever your budget may be.